Design Thinking is a movement that has surged to prominence because it allows teams to research and design solutions that are customer-centric in nature by focusing on needs, expectations, and emotional insights. Rather than aiming at the creation of a perfect solution based on a list of requirements, Design Thinking offers an iterative cycle of ideation and validation, whose goal is to design solutions that meet the customer’s needs. It works best in the white space of product innovation where a clear solution is not available, and sometimes the customer problem may not be fully defined. Design Thinking offers multiple opportunities to validate ideas and solutions with customers, and correct the path if necessary. From this point of view, Design Thinking is complementary to Agile. This class can be designed for a cross-functional team and applied to a real-life problem. 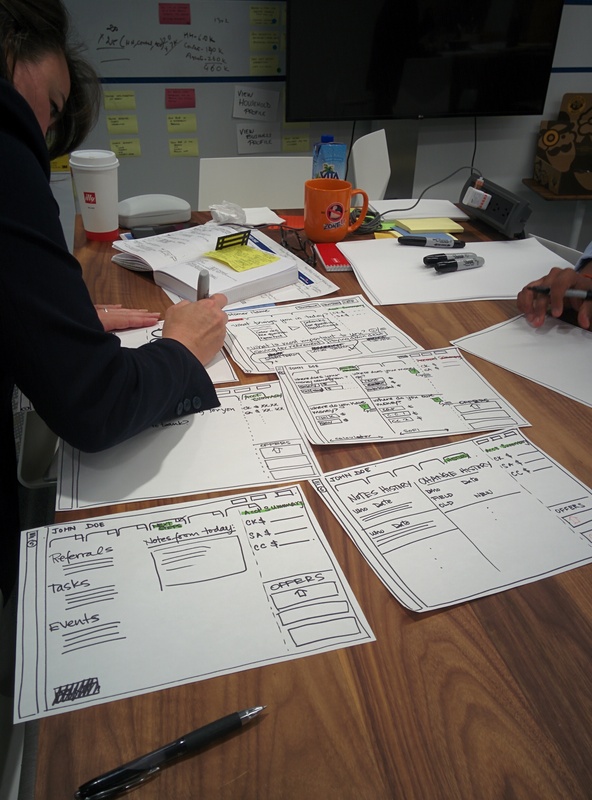 Taught over the course of multiple days - between 2 and 4 - the class takes participants through a hands-on learning experience where they apply Design Thinking principles and design a solution to the problem. We have applied Design Thinking to solve real problems and design innovative products, we have taught other teams how to do the same, and we have used Design Thinking as the background activity in team-building events and exercises. The choice is yours, and depends on your needs.